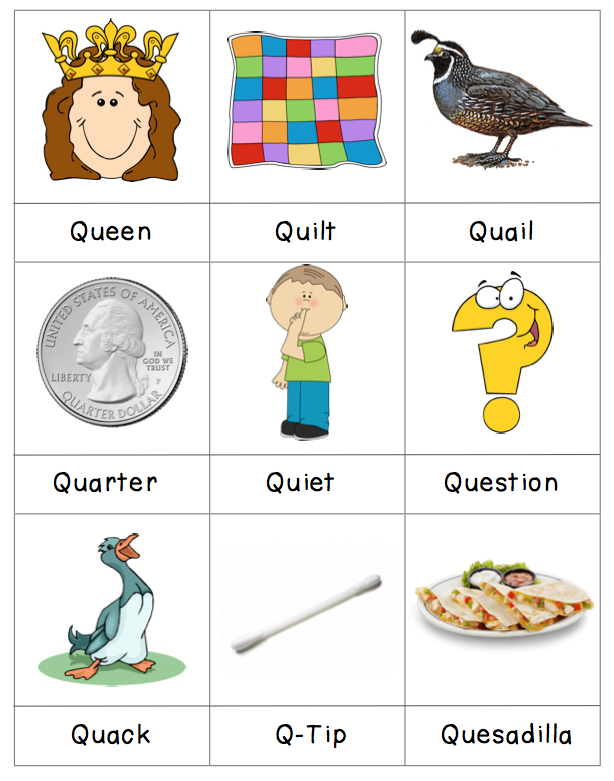 We had Quite a bit of not so Quiet Quirky fun with the letter Q! Here’s a fun 3 Part Card Printable! !